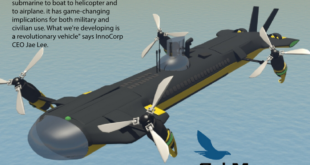 Home / Drone / What are UUV drones? The advent of science and technology has enabled mankind to innovate systems and robots, in particular, which can literally replace the human workforce. Such systems are being developed in every field of engineering and it seems that the sky is the limit to the potential mankind possesses in the 21st century. One such category of systems developed and designed to facilitate mankind is of the UUV. And to educate our readers further about UUV, in this post, we have compiled an interesting list of “3 Things to Know about UUV”. What Does UUV Stand for? UUV stand for Unmanned Underwater Vehicle are a type of vehicle which can operate underwater without carrying a human occupant. They can or cannot be controlled by a human operator depending on their type. Another name for Unmanned Underwater Vehicle or UUV for short is Underwater Drones. They are primarily classified into two types, namely, Autonomous Underwater Vehicles (AUVs) and Remotely Operated Underwater Vehicles (ROVs). 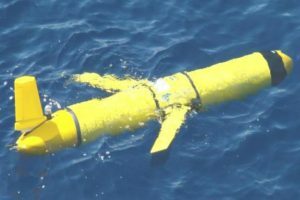 AUVs are free of any control from humans and thus operate independently, whereas, ROVs are controlled by a remote human operator present elsewhere. 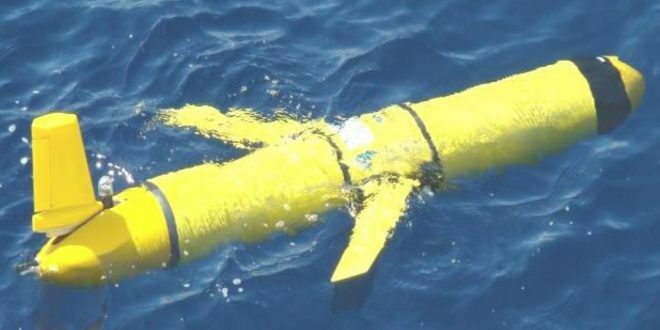 AUVs are also classified as a category of robots. What is an Unmanned Underwater Vehicle? Unmanned Underwater Vehicles are developed to serve the primary purpose of defending the ocean and to play a vital role in oceanic warfare. They help to locate and destroy underwater mines before human divers come in their contact. They are a great piece of technology which are going to help countries and their Navies in the defense and strict monitoring of their oceans.